Who is Scott Young? 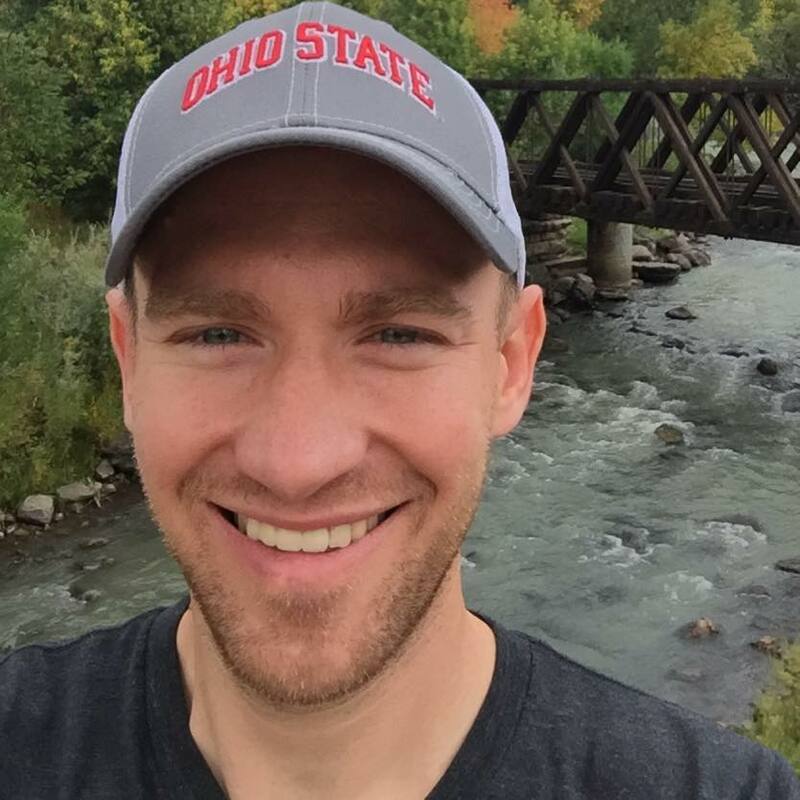 I moved to Denver, CO from Columbus, OH in the fall of 2011. I quickly discovered and embraced the craft beer scene. I started homebrewing and later earned my Certificate in Applied Craft Brewing from Regis University in 2015. I completed my internship at Declaration. Since then I have become a Certified BJCP and am sitting for my Certified Cicerone this April. I am currently a pharmacist by profession, but would love to open my own brewery at some point. When and what was the first Colorado brewery that you remember visiting? 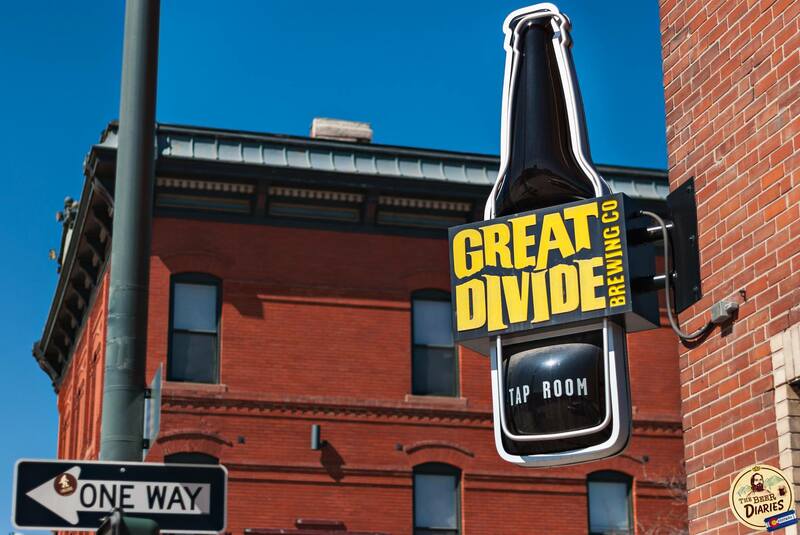 The first CO brewery I remember visiting/touring was Great Divide in the summer of 2012. When and where did you accomplish the status of having visited every Colorado brewery? I initially finished my quest on 2/10/17 by visiting both UTurn BBQ and finally Gilded Goat, but I recently “re-upped” at Zuni Street on 3/4/17. What are some of your favorite memories of your quest? In October of 2012 a small group of friends and I had a Fort Collins birthday weekend extravaganza that included 4 breweries as well as some great restaurants and beer bars. In August of 2016 I took a week-long southwest Colorado vacation to relax, sightsee, but most importantly to visit 25 breweries in a five day span! In general, I enjoy planning weekend running, biking, hiking or sightseeing trips to specific regions in order to check breweries off my list. It’s a great way to see and enjoy the entire state of CO! Other highlights include using the Denver/Boulder/Colorado Springs Passports as a catalyst to visit breweries; planning my ski resort pass choices in order to visit breweries; and exploring random Colorado festivals (like Frozen Dead Guy Days in Nederland or Mike the Headless Chicken Festival in Fruita) to visit breweries. What are your favorite styles of beer and what are your top breweries in the state of Colorado in terms of your beer taste? My current preferred styles (also always in flux) are IPA’s and various Belgian styles My current top 5 (in no specific order): Avery – Solid flagship beers and their Barrel-Aged series are almost always amazing. New Belgium – Solid flagship beers and their Lips of Faith series is an obsession of mine. Odd 13 – IPAs are top-notch and their other series are always experimental and enjoyable. Casey – Saison, sours, and fruit beers are all blended perfectly and very approachable. Dry Dock – Solid flagship beers and exemplary seasonal styles and flavored porters. 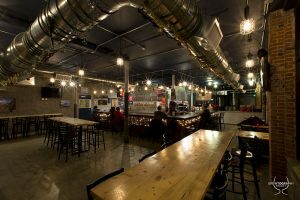 What are you favorite tap rooms in terms of aesthetics and atmosphere? My current top 5 (in no specific order): Odell – It’s simply a gorgeous taproom and patio with plenty of room to visit with friends. Black Shirt – It has a great intimate/personal vibe with solid music and live bands regularly. 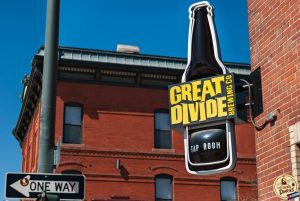 Denver Beer – It’s just a fun hangout space and patio, especially for their various special events. Jessup Farm – I love the main entrance through all the barrels and the chill upstairs taproom. Fiction – A very homey, warm and unique space filled with bookshelves to just sit and relax. 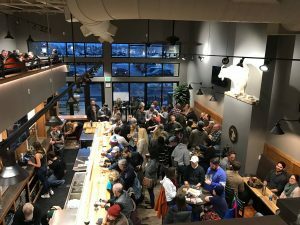 In the first draft of this article I closed with asking “Who will be the next Colorado Brewery Master?”. However, just this week while I was putting together this article another has joined our exclusive company.